It was fun to be a part of the Symposium, Wednesday October 16. I was a panelist covering Synergistic Communities for Biochar. My topic was introducing biochar as a material in aquaponics, specifically as an alternative to gravel in planting beds. Two exciting things came out of my time with the Symposium. First, I was doing research on the history of biochar and aquaponics and didn’t find all that much. 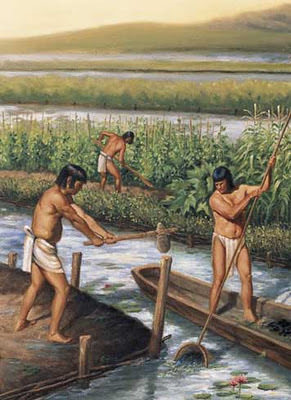 One thing that was very interesting, and I think is worth passing along… It turns out that two thousand years ago, around Lake Titicaca, in what is now Bolivia, a civilization was growing food in 200 square miles of suka kollus, a type of flooded terrestrial agro-ecosystems, or raised field farming. 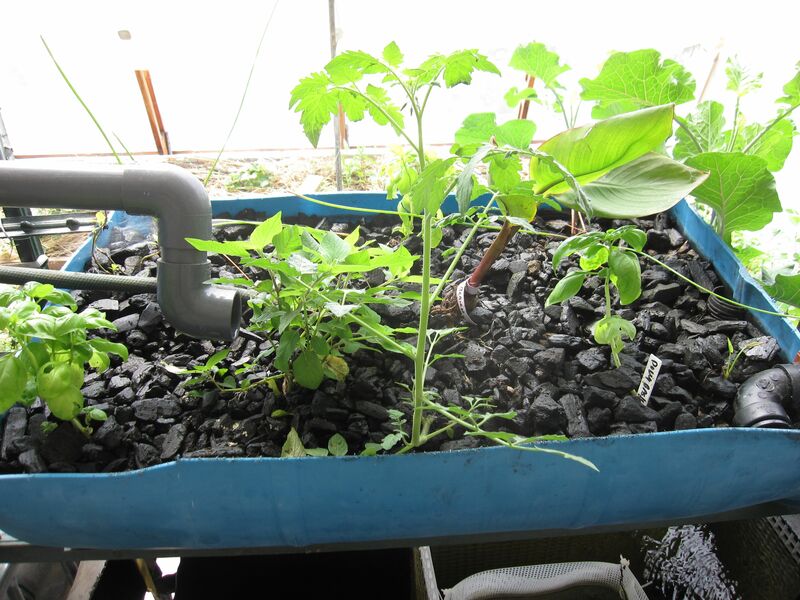 This method of growing food has elements of what I am calling aquaponics, but on a much more massive scale. What is most fascinating about their system is that the Tiwanaku incorporated charcoal into their raised growing areas adjacent to canals (the charcoal being more like terre pretta, then biochar). So, incorporating modern terra preta (biochar) into our aquaponic systems isn’t a new idea, and in fact has helped to feed advanced civilizations in the past. The second exciting thing that happened at the Symposium is that I shared the panel with Albert Bates. I’ve been following his work for years and wondered if I would ever get the chance to meet him. There I was sharing a panel discussion with him, and getting to chat with about his work (as well as the funny coincidence of our last names being the same 🙂 It was an inspiration to collaborate with him, and hear his version of permaculture, even for a brief moment. Thanks Albert, for sharing your knowledge at this important event.